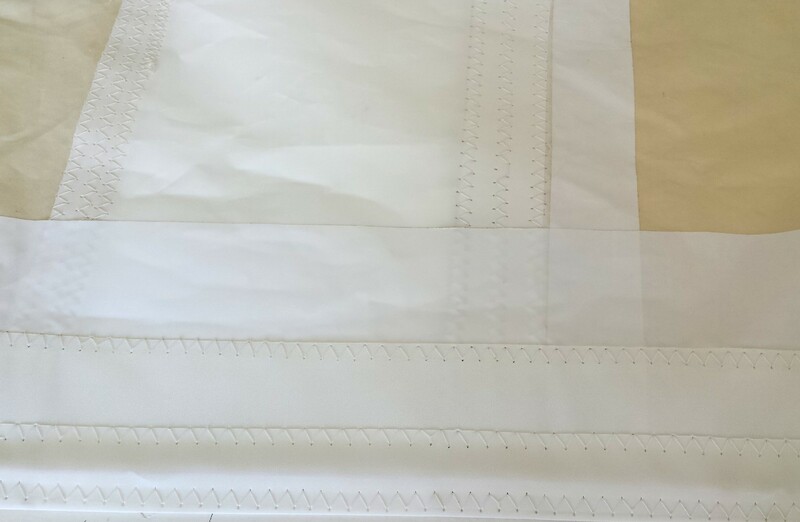 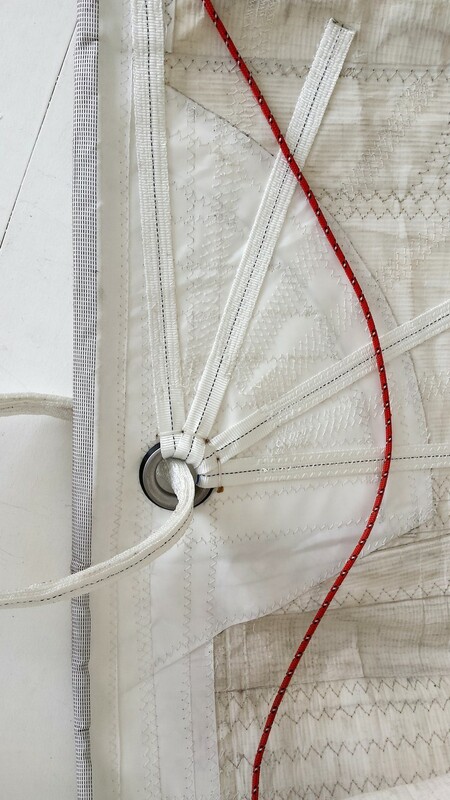 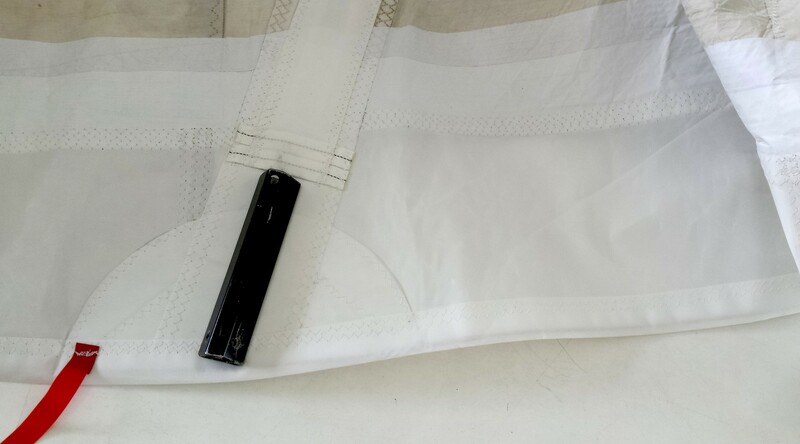 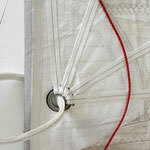 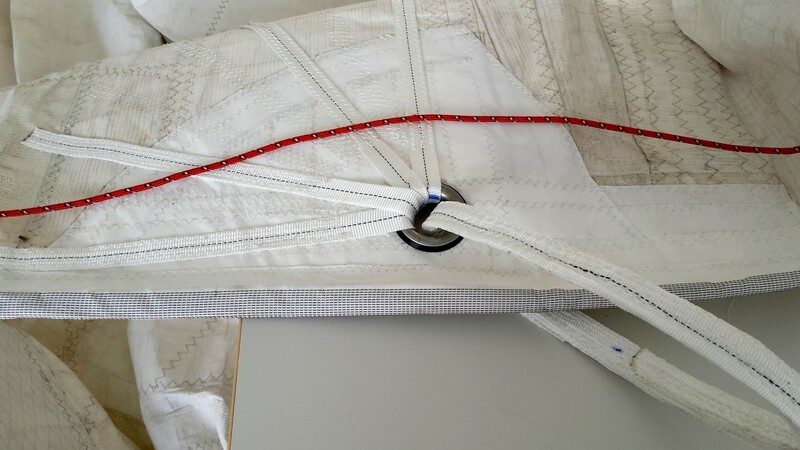 Sail care and maintenance is crucial to the longevity of your sails. 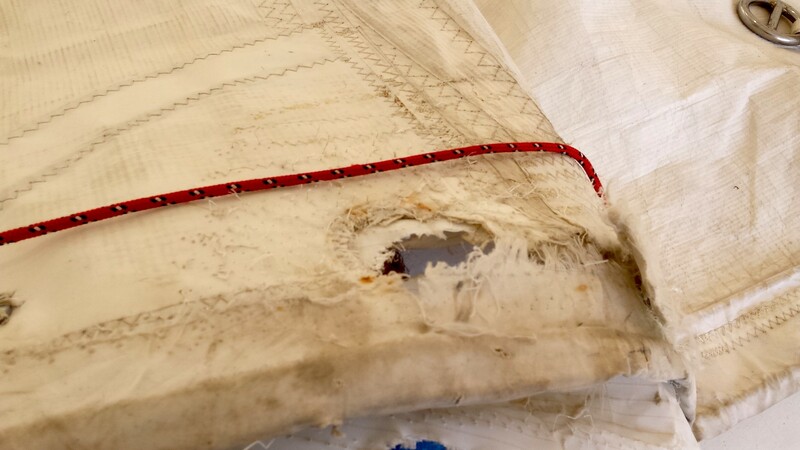 UV rays from the sun, chafing, overloading, excessive flogging and prolonged exposure to salt all cause strains on sails and canvas covers. 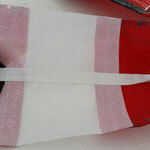 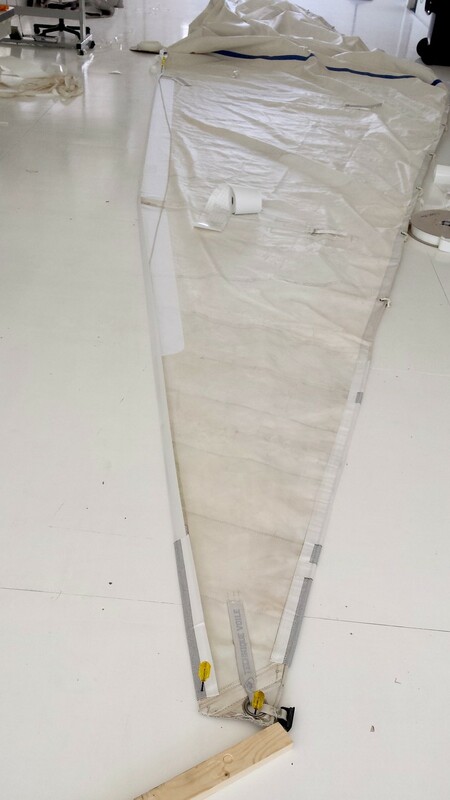 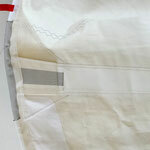 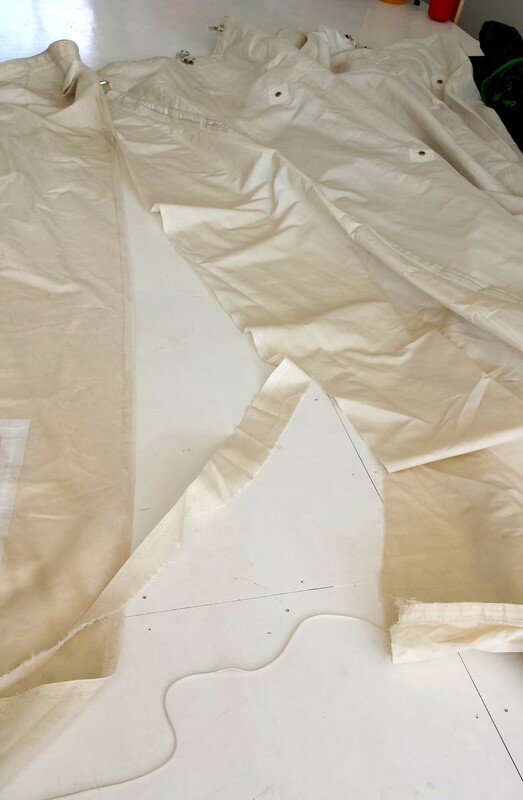 A ripped main sail put together again. 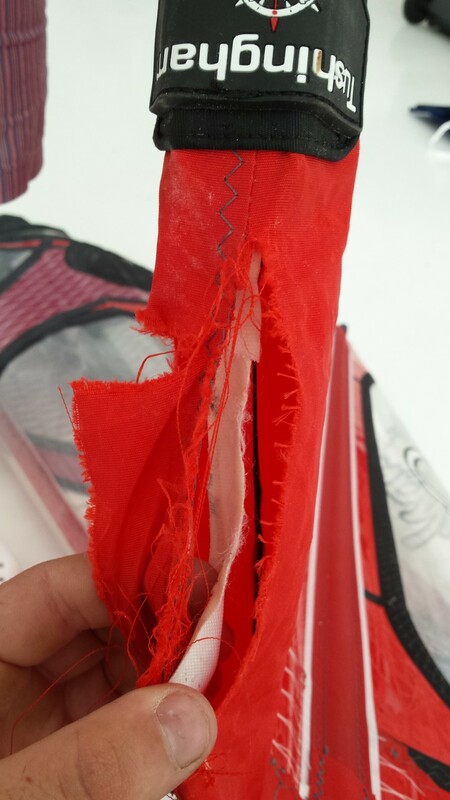 Repairs on a ripped out reef point. 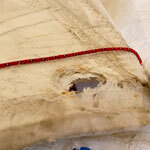 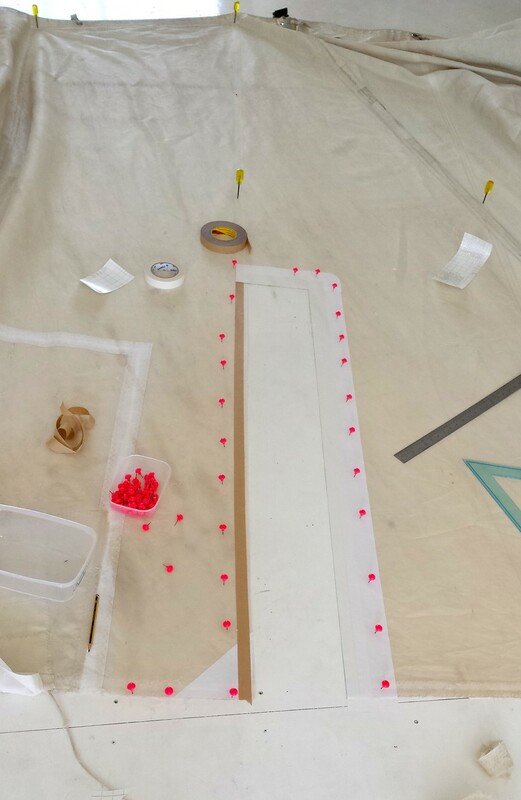 Edge repairs on the leech and luff of a sail. 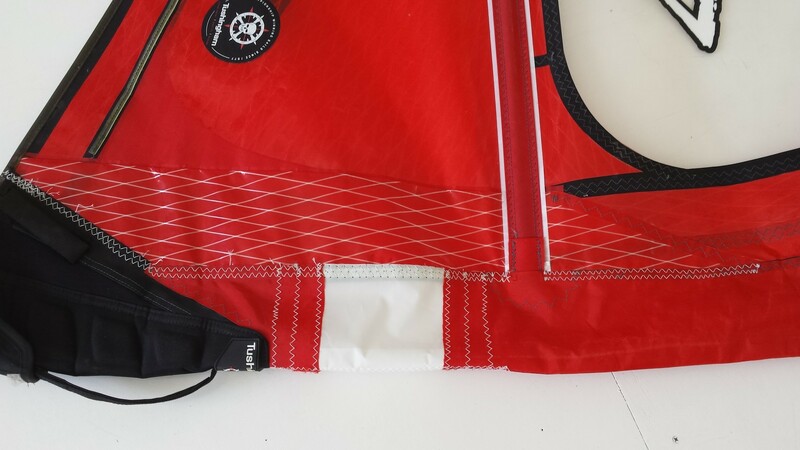 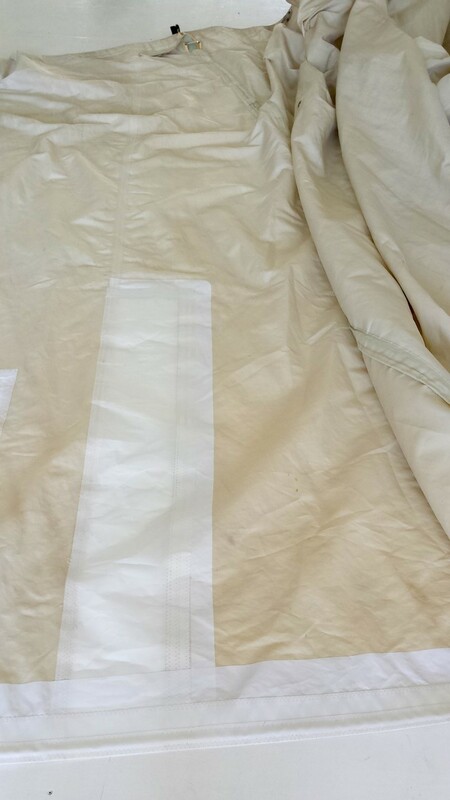 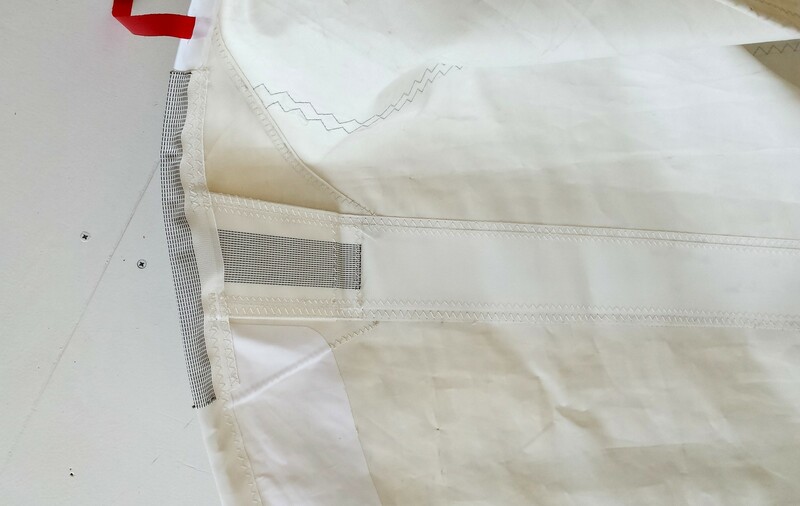 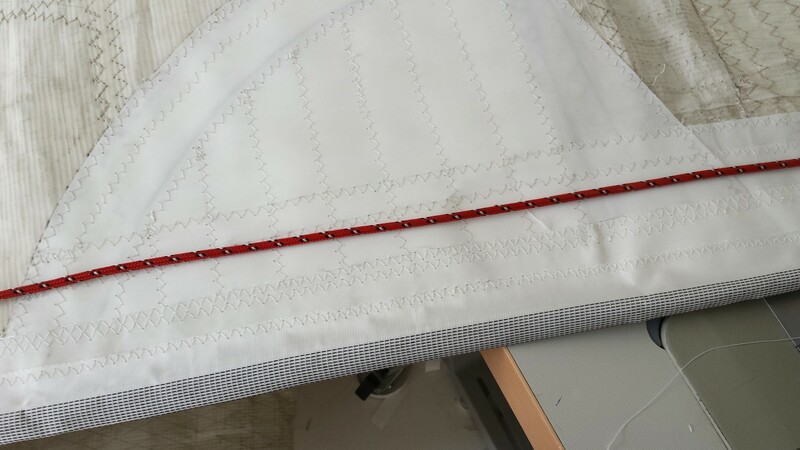 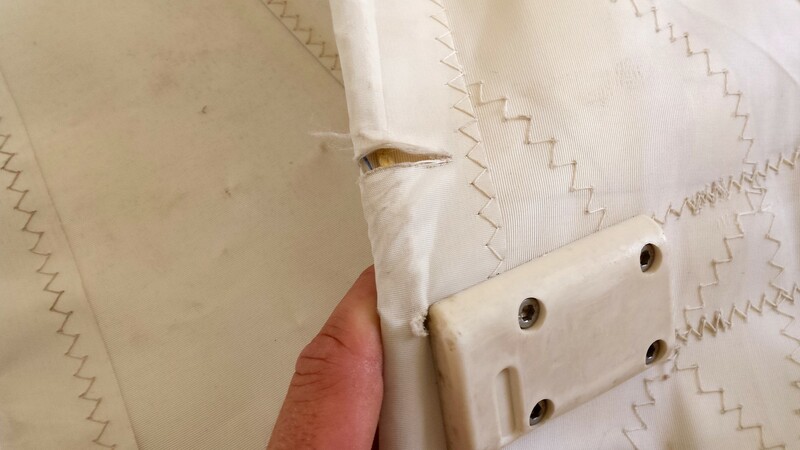 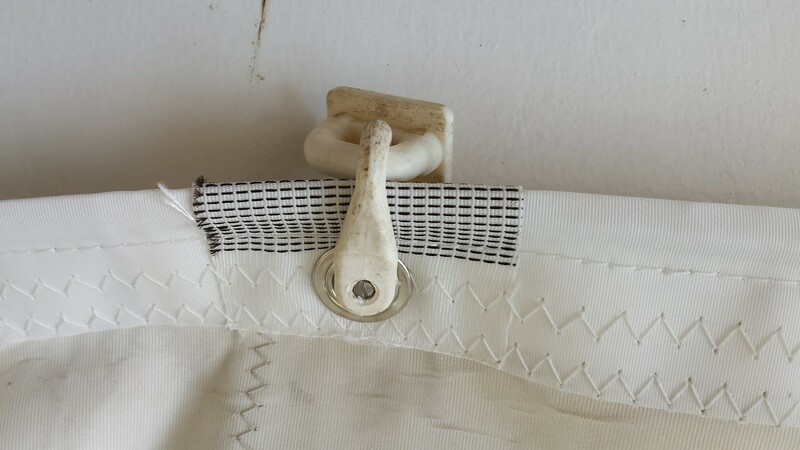 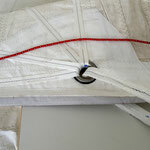 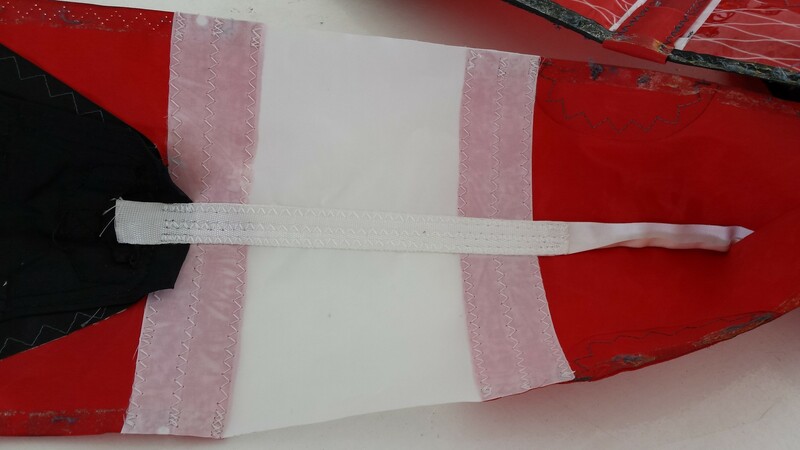 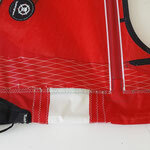 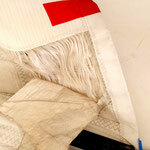 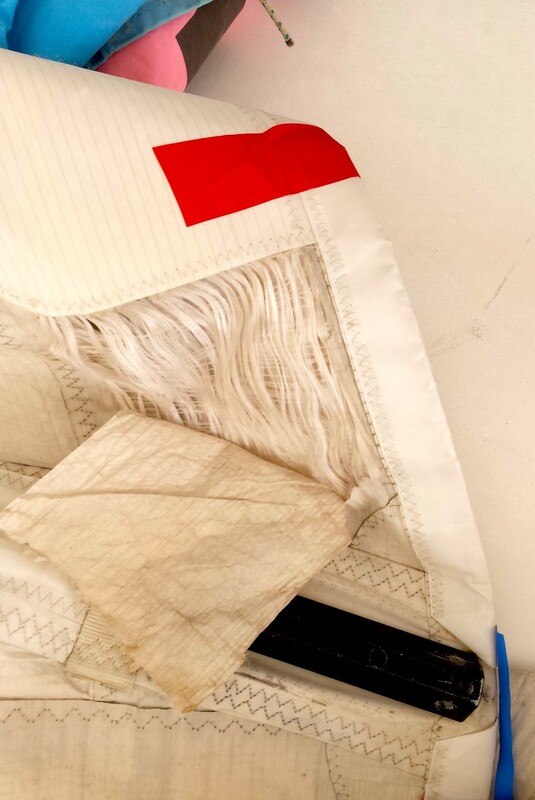 Repairs on the mast sleeve of a windsurfing sail.